Co-host of Kathie Lee & Hoda on TODAY. 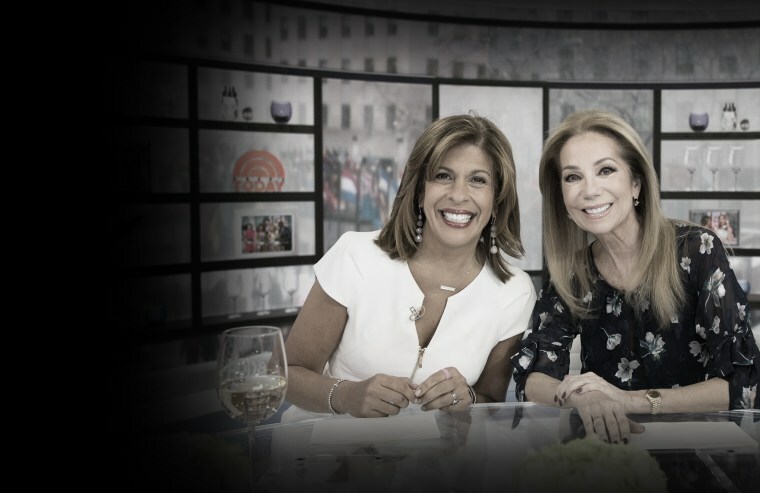 Connect with KLG & Hoda! Don’t miss this supersize edition of KLGH’s Favorite Things!